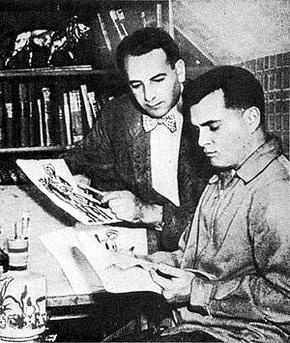 The Co-Creator of Captain America, among others, he was a great creative who managed to leave a lasting impression on the industry (despite Martin Goodman's trickery on he & Kirby during the early Captain America disputes). Zemanta helped me add links & pictures to this email. It can do it for you too. ← Anyone else find it hard to function in the cold winter nights?